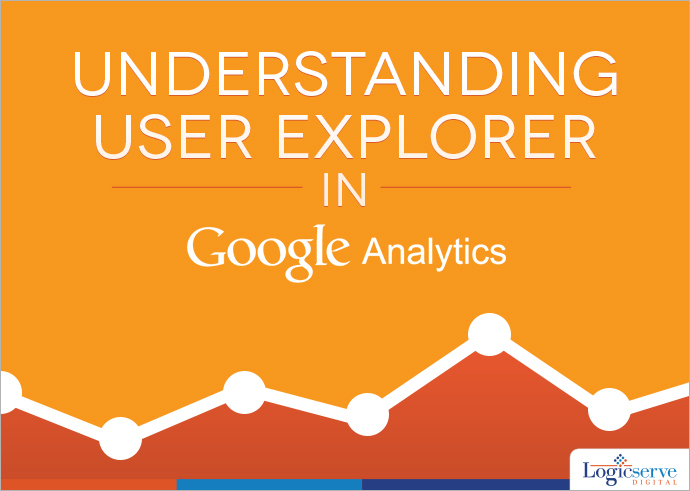 Google Analytics has released an extremely interesting new report in Beta, called "User Explorer" and the "User Report". If you are using any of the marketing automation platforms or customer analytics tools like Hubspot, Pardot, Marketo, Eloqua, Kissmetrics or Mixpanel, to know the individual user behaviour on your website or mobile app, you may now want to use Google Analytics’ latest feature called the ‘User Explorer’ report instead. As the name suggests, the report provides detailed insights into an individual user’s activity on your website or the mobile app, as against the aggregate user behaviour that Google Analytics used to provide so far. This extremely useful feature from Google is now out on beta, and is available under the ‘Audience’ menu in the Google Analytics view of your website or mobile app. This feature will allow marketers to understand the entire user journey and the actions taken before reaching a desired outcome. It can also help them re-engage anonymous individual customers who have not converted, through existing marketing channels. Especially for the e-commerce sites, the report can provide post-purchase behaviour of an individual customer, like the frequency of return visits and purchases, thus enabling the e-commerce players to calculate an individual customer’s lifetime value. What can you get from the User Explorer report? To begin with, the default User Explorer page displays a list of client IDs collected from visitors’ devices and browsers with basic data, including count of sessions during the selected time period, average session duration, bounce rate, revenue, transactions and goal conversion rates. You can sort this list on each of these metrics, to answer questions like ‘who have visited the most often’, ‘who have spent the most time’, ‘who have had the highest no. of transactions’ or ‘who have the highest goal conversion rate’. This is where the feature adds significant value. 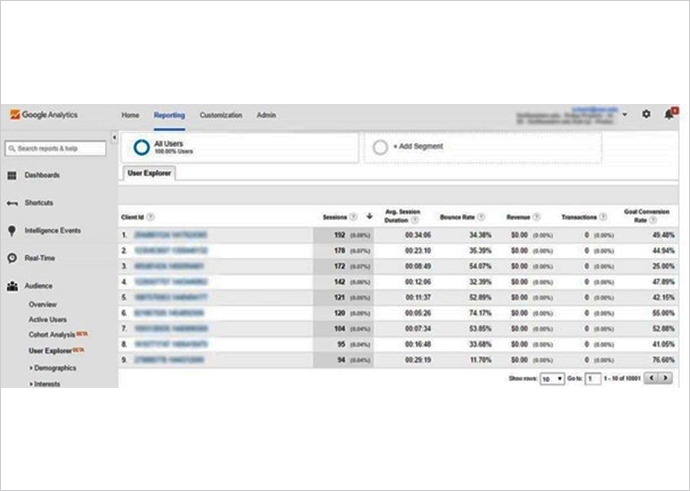 Clicking on any of these client IDs provides the detailed analysis at an individual level, where the report displays a user’s activity in a timeline view, with key facts like the user’s acquisition date, acquisition channel, device type, and their custom dimensions. The user interactions in this view can be filtered by Pageview, Appview (available only in mobile app views), Goal, E-commerce or Event, and individual activities can be clicked for additional details. The client IDs are randomly generated by Google Analytics, and thus, are completely anonymous. Though these IDs persist across multiple sessions, they change if the user changes the device or the browser to access your website or app. You can get cross-device and cross-browser user tracking, by enabling user authentication systems (like user logins) on your website or app. You may be using Google Analytics user segments already, through Cohort Analysis, to study specific types of visitors, but User Explorer takes this one step further. By clicking on a combination of actions that a specific user engaged in (a certain page visit, an event triggered, specific value generated), you can create a user segment which, if applied to the entire report, will allow you to extract similar users in your audience. This will let you see how a particular user segment behaves across your site or app. You can also re-market specifically to customers of this segment. 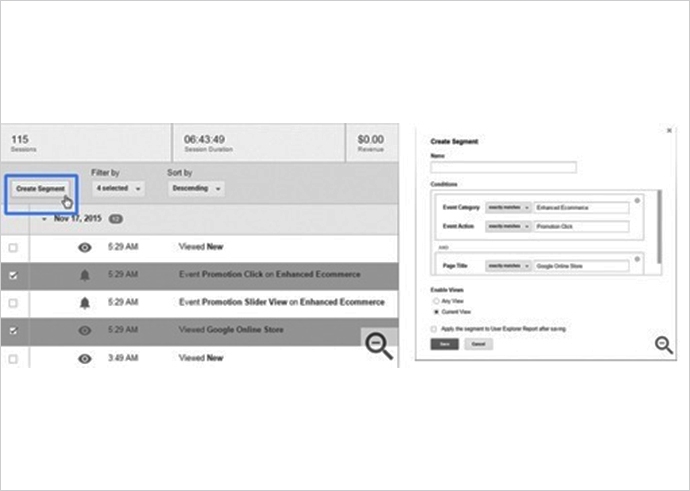 How to get the most out of your User Explorer report? 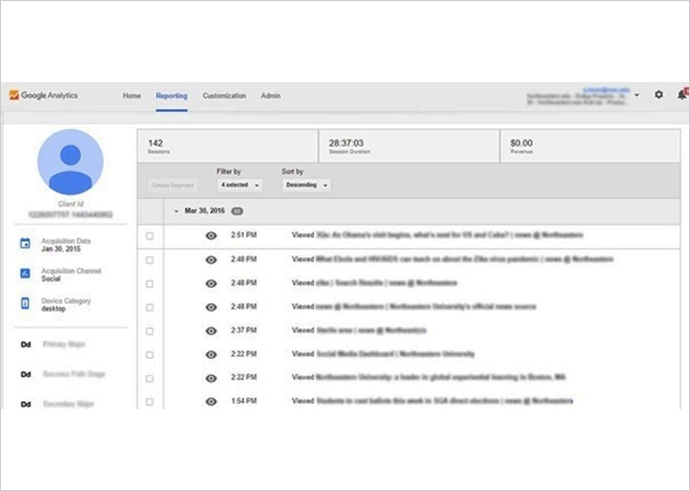 You can imagine how useful this new feature from Google Analytics will be, right from identifying your most valuable customers, their behaviour before they reach a desired outcome, to cross-device user journeys in response to your marketing campaigns, thus knowing their effectiveness, to establishing best practices to re-market specific user segments. The User Explorer report can also help you trace inconsistencies in the UX and UI design of your website or app, based on the user experience, which can then be improved to drive higher conversions. All in all, the User Explorer report from Google Analytics can be your next starting point to build amazing experiences for your customers.